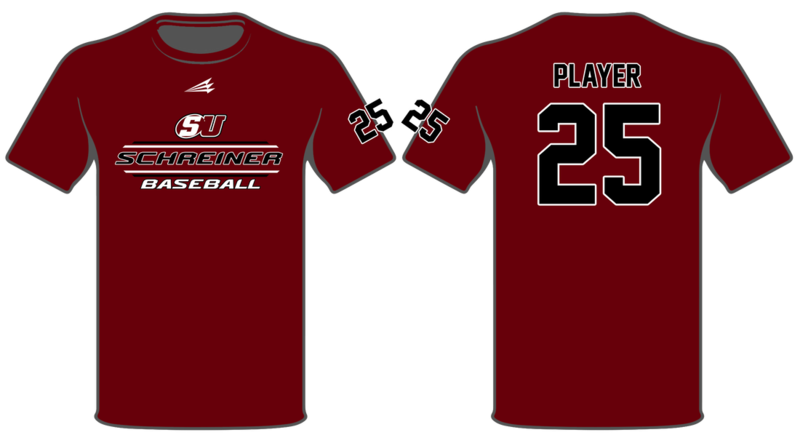 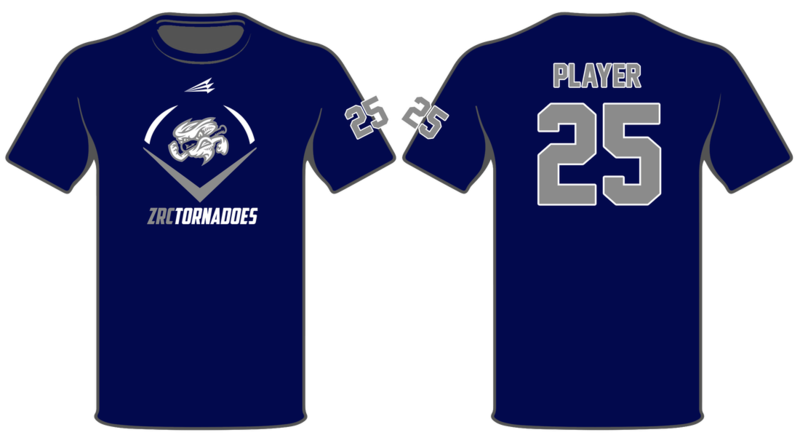 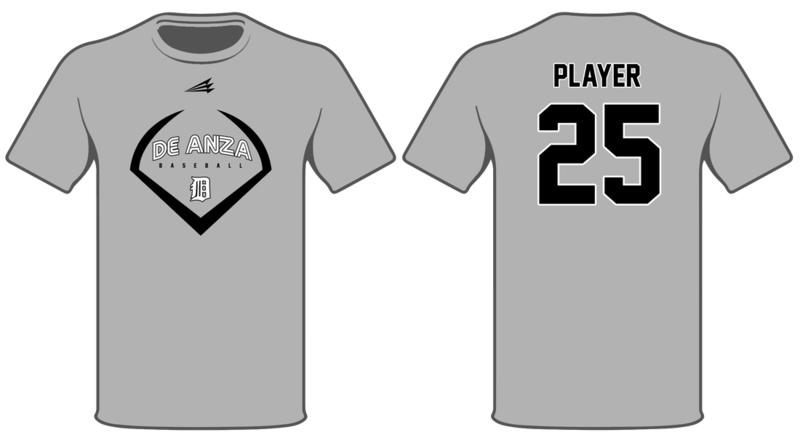 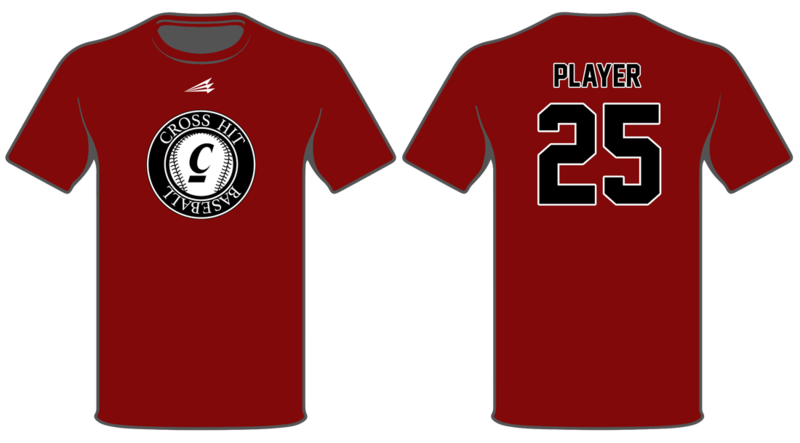 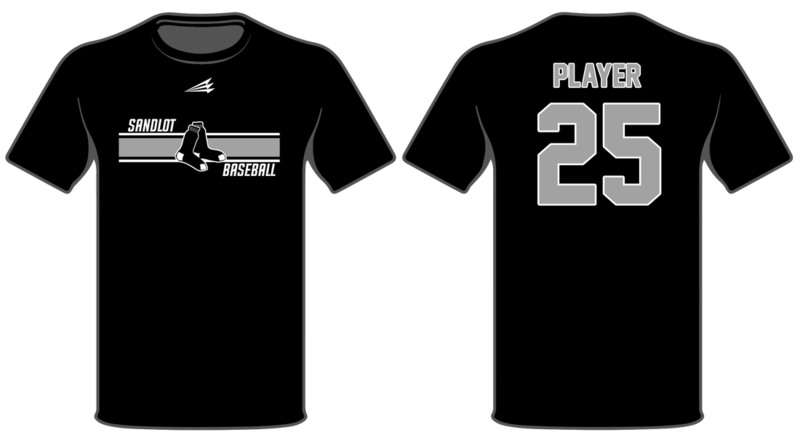 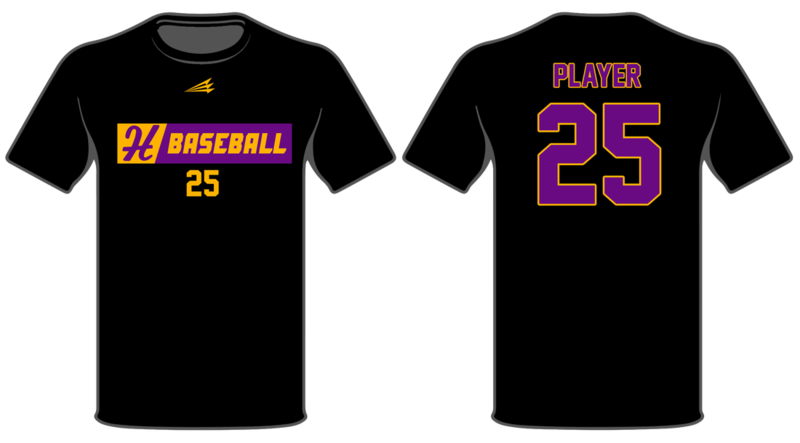 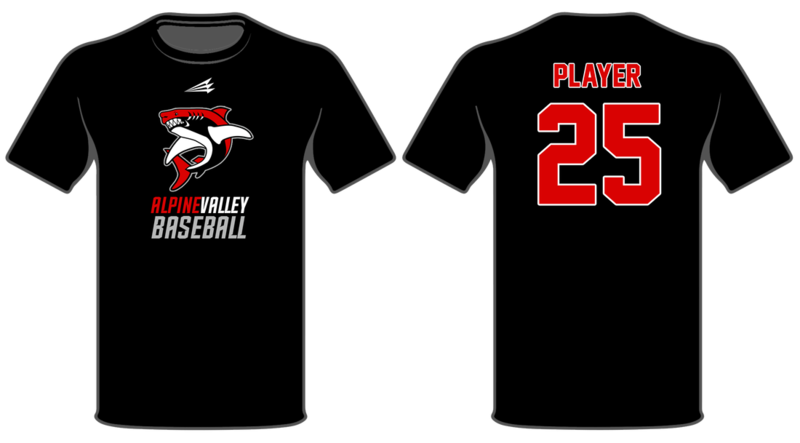 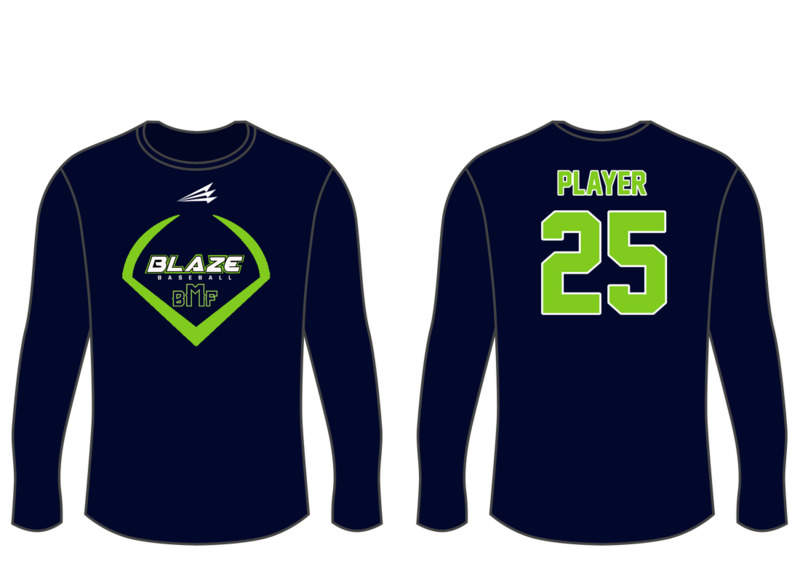 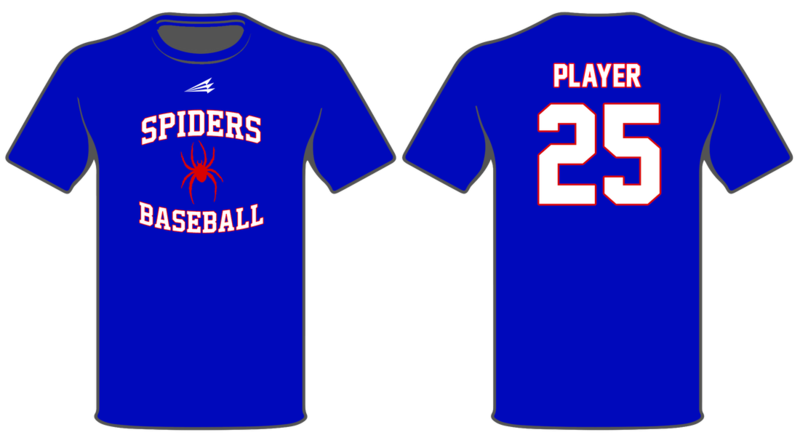 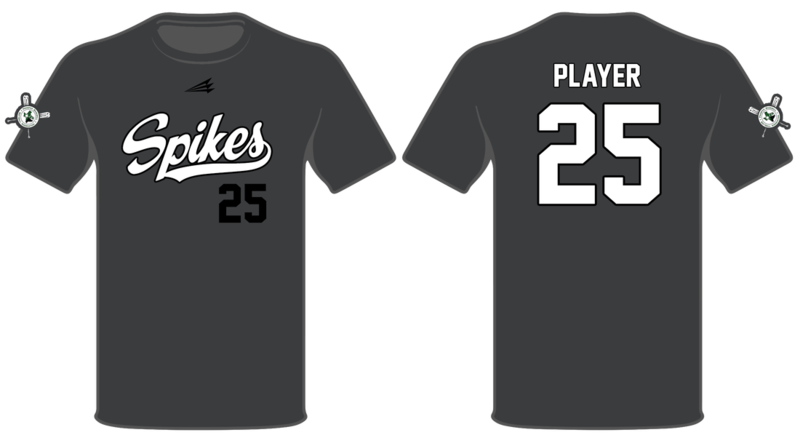 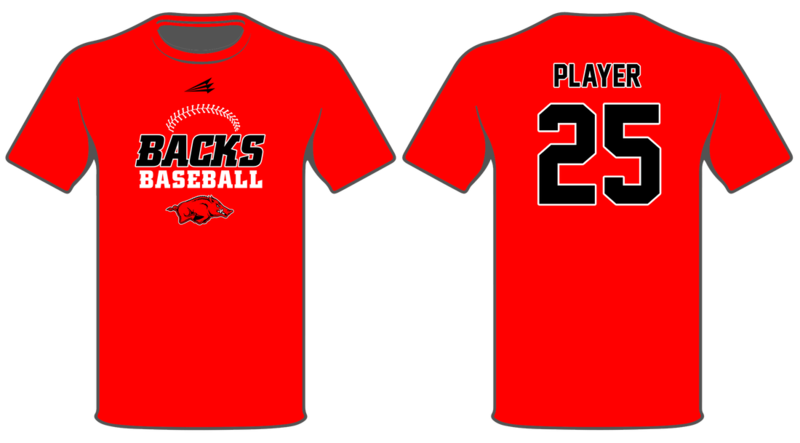 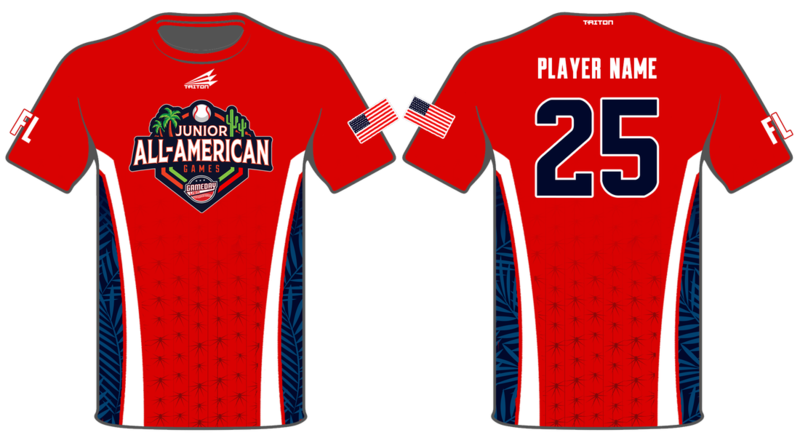 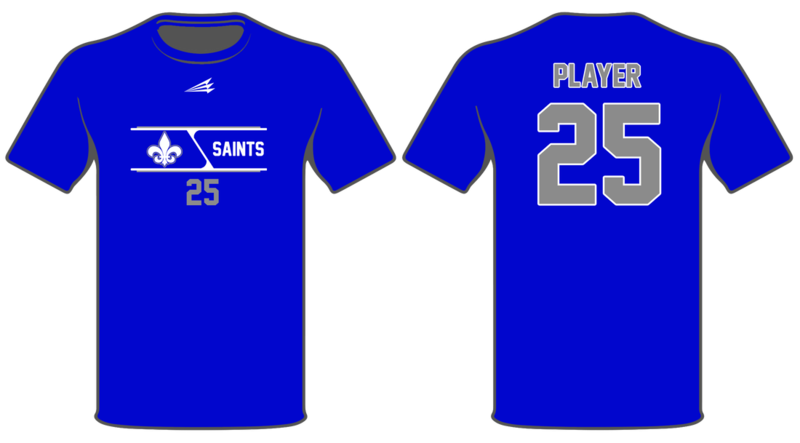 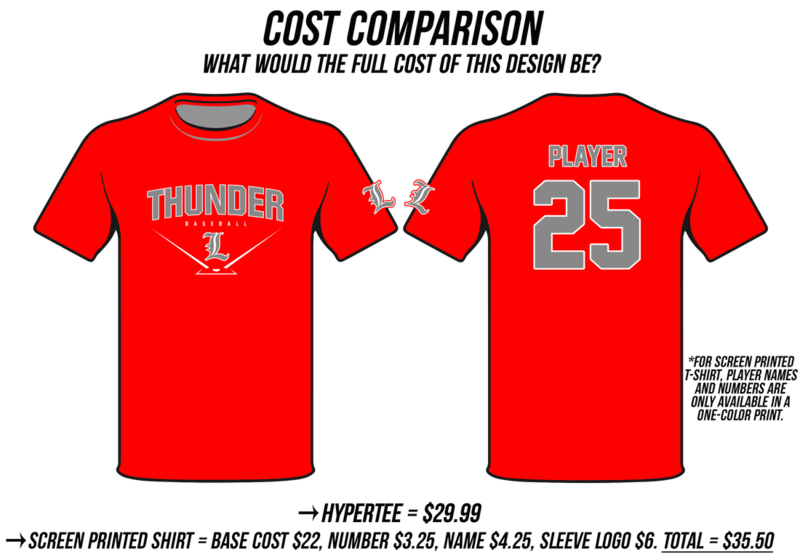 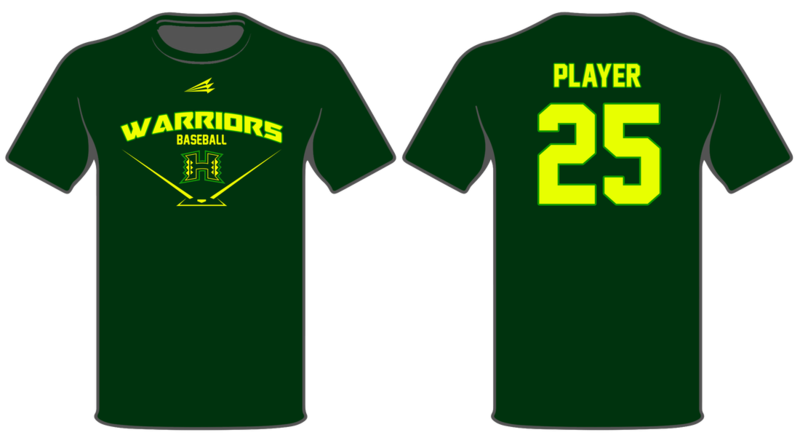 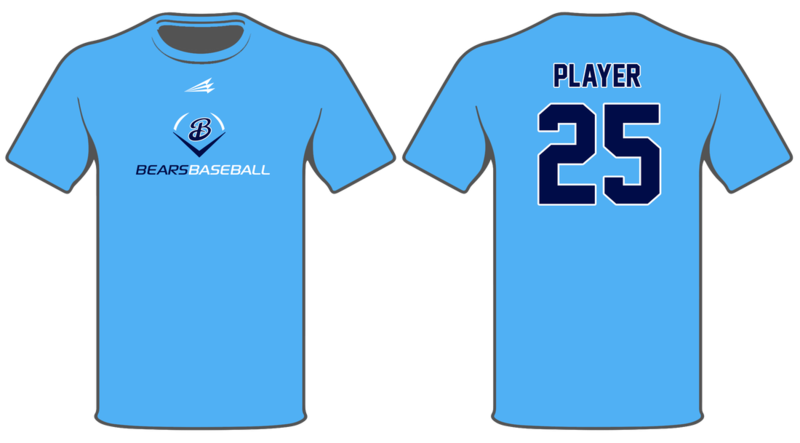 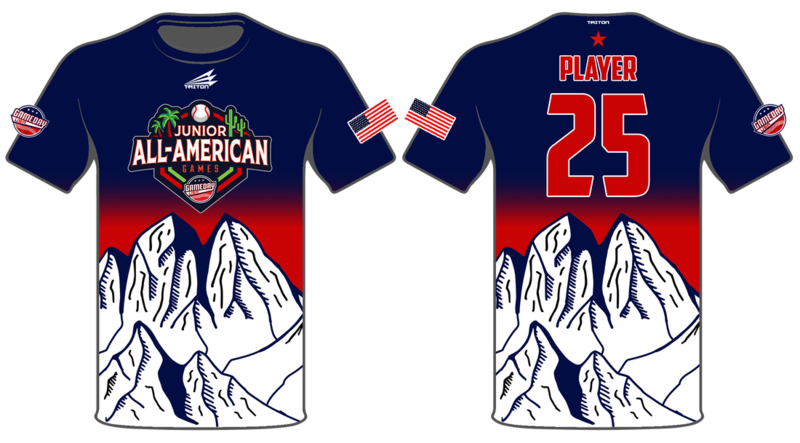 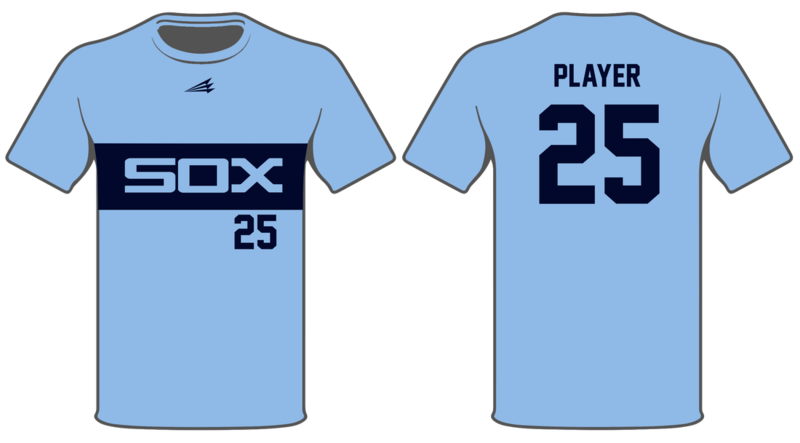 A PERFORMANCE T-SHIRT PERFECT AS A PREGAME WARMUP, PRACTICE GARMENT, AND/OR ALTERNATE JERSEY. 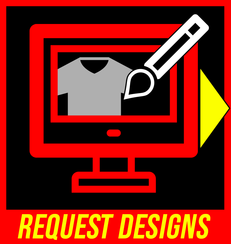 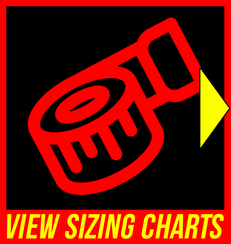 THE HYPERTEE OFFERS MORE FLAT-RATE CUSTOMIZATION OPTIONS OVER A STANDARD SCREEN-PRINTED T-SHIRT WHILE ALLOWING FOR ONE-OFF RE-ORDERING. 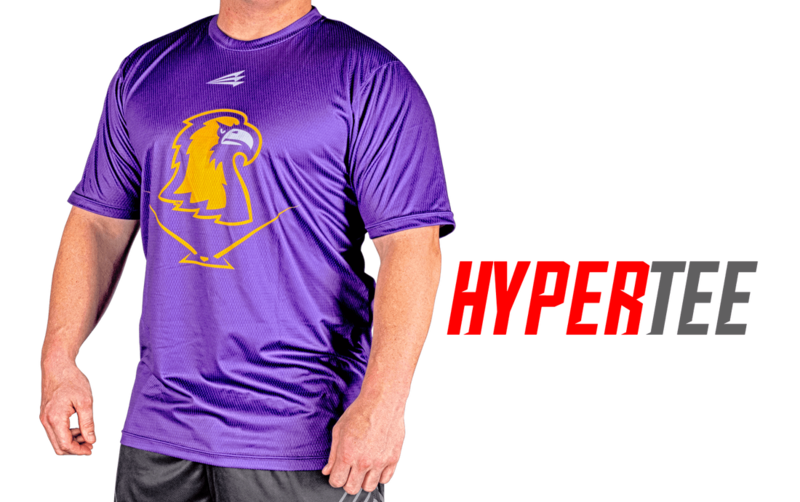 Performance HyperDri fabric wicks moisture away from skin. 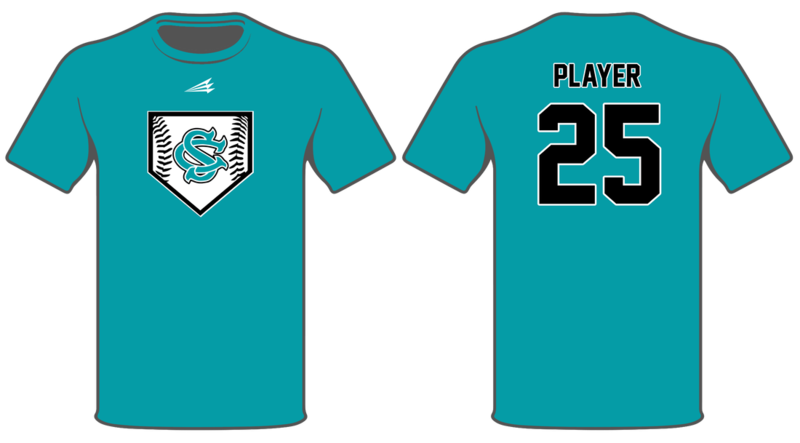 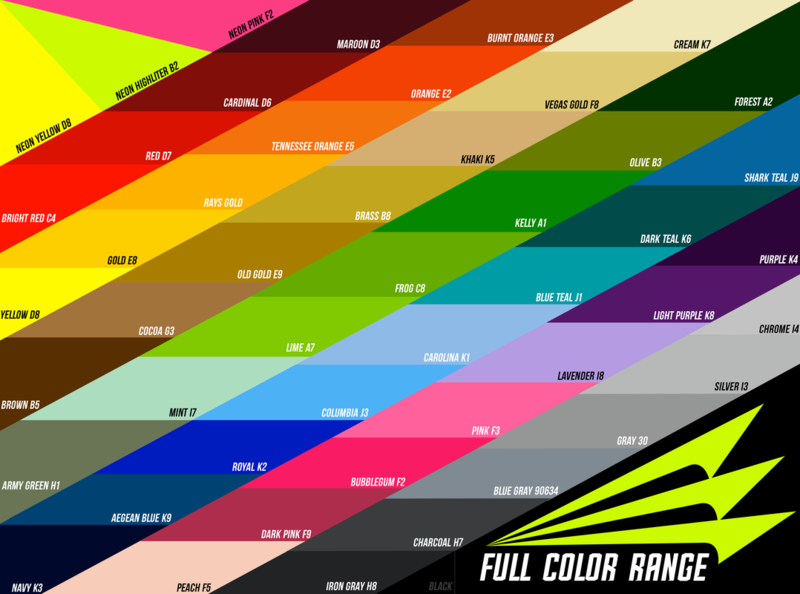 ALL SHIRT COLORS, LOGOS, TEXT, AND NUMBERS ARE AVAILABLE IN ANY COLOR FROM OUR COLOR RANGE. 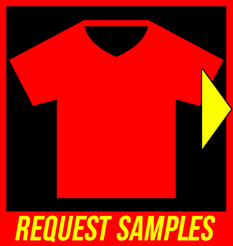 *ADD $5 PER GARMENT FOR NEON COLORS.